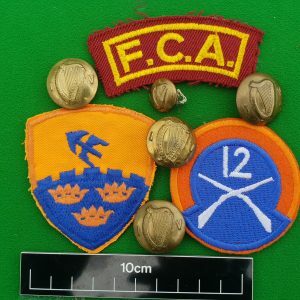 This is the post 1922 example of a brass shoulder title. The 16th. & 5th. 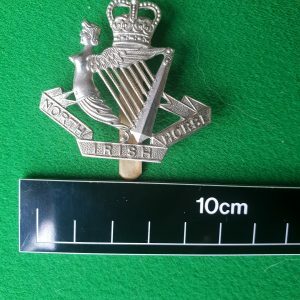 Lancers were formed in 1922, when unlike other Irish regiments, the 5th. 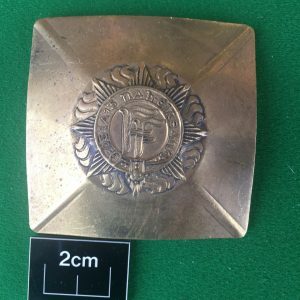 Royal Irish Lancers were not disbanded but amalgamated with the 16th. 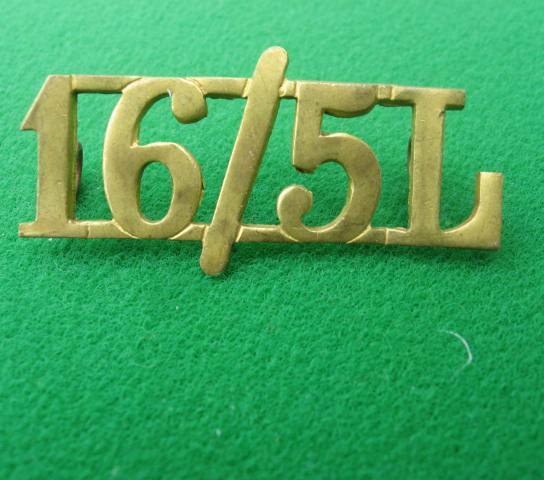 Hence the title “16/5L” This is a single brass title in wonderful condition and with lugs to reverse.